Top notch results for acute, severe to chronic physical pain and symptoms. The results could be achieved within a reasonable short period of time. The one and the only unique “Tui Na” massage to get rid of not just your acute, severe to chronic physical pain but also possibly would be able to heal up many symptoms. You could save up to 35% to 45% on discounted rates for the treatment plans. You could also save $10 for maintenance rate than the standard rate. 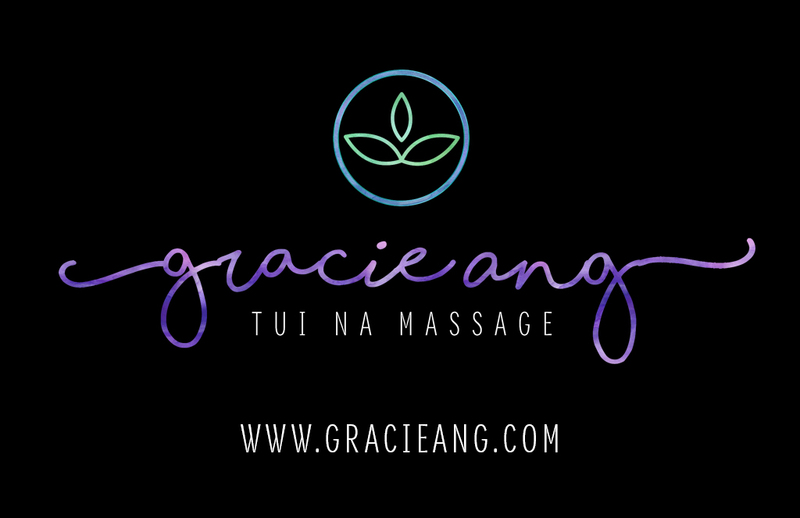 All other massages gave me only temporary relief, only Gracie managed to help me by providing and achieving permanent result. Without hesitation, I would recommend any person or parties interested in wanting to improve and achieve a greater sense of well-being to contact and speak with Gracie!